Suitable for base plate mounting. Spike accessory is required for buried installations. 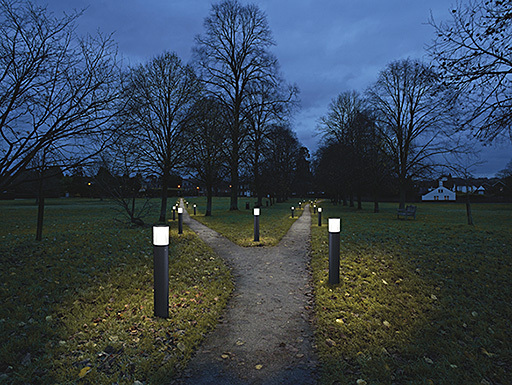 Timeless design 14W LED bollard with semi-opal diffuser and symmetrical light distribution. 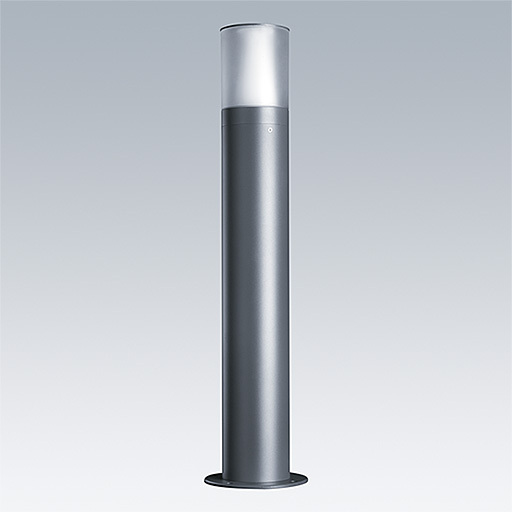 As Thorn D-CO LED Bollard.